A new collection of essays shows the relevance of Hadot’s thought to the study of Buddhism, but also enriches the conversation sparked by Hadot’s work by drawing upon varied Buddhist examples. 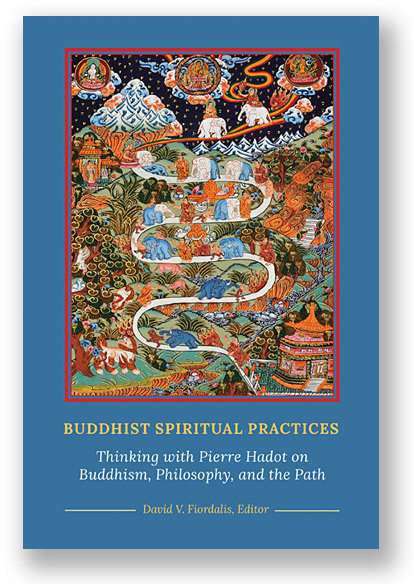 Buddhist Spiritual Practices: Thinking with Pierre Hadot on Buddhism, Philosophy, and the Path edited by David V. Fiordalis, a thoughtful collection of essays by some of today’s most prominent academic scholars of Buddhism, brings Buddhist thought into conversation with the work of Pierre Hadot. With his groundbreaking book, Philosophy as a Way of Life (1995), Hadot makes an important case that philosophy as practiced currently, in the setting of the modern university, as a denaturalised activity with very little interaction with the daily embodied lives of actual human beings, has become unmoored from the original context in which this discipline was first nurtured. According to Hadot, philosophers in ancient Greece engaged in “spiritual exercises”, which Hadot defines as activities “intended to effect a modification and a transformation in the subjects who practice them”. Hadot develops this argument further in What is Ancient Philosophy?, claiming that the purpose of philosophy for the ancients was not the disinterested pursuit of knowledge for its own sake, but that philosophy was, rather, a therapeutic exercise: a form of inquiry operating in tandem with spiritual exercises to re-orient the way in which the philosopher interacts with and interprets his or her experience of the world. The basic assumption here is that human beings typically interact with the world in a way which gives rise to certain anxieties. These anxieties can be addressed by transforming the way in which we perceive and respond to our experiences. This involves a practical dimension (the spiritual exercises) and a conceptual one (philosophical inquiry) working in tandem to produce the desired transformation. Although Hadot’s expertise and focus are centred on ancient Greek philosophy, the strong relevance of his work to the study of Indian philosophy, and to world philosophies in general, is readily evident to those of us who find ourselves frustrated by the ongoing insularity of academic departments of philosophy. Despite considerable strides in the direction of making philosophy in universities more multicultural, one still finds resistance to the idea that non-Western philosophy is really proper philosophy. This is not simply a matter of Eurocentrism and racism, although the case can certainly be made that these are important factors in the current situation. It also has to do with the way in which philosophy has positioned itself in the academy in relation to science and religion. Though this may be somewhat of an oversimplification, it is fair to say that many in the field of academic philosophy view their discipline as akin to science: as a disinterred inquiry into objective truth. Religion, on the other hand, is viewed as the domain of ‘faith’, which is often seen as an unreasoning commitment to a set of unprovable and culture-bound propositions. Hadot’s work takes the reader back to a time when this particular way of dividing up the realm of knowledge had not yet emerged, and was certainly not taken for granted, as it frequently is today. The philosophy of the ancients looked, in many ways, like what would today be called a religion, involving not only a set of claims and views about the nature of the existence, knowledge and the good life, but also a set of practices aimed at supporting these claims and views through the creation of a certain philosophical disposition in the mind. It becomes more difficult to dismiss the traditional systems of Indian philosophy as ‘not proper philosophy’ when one starts to perceive them as akin to ancient Greek philosophy, to which modern academic philosophy traces its origins: as modes of thought and inquiry embedded in ways of life that include spiritual exercises aimed at the transformation of consciousness. 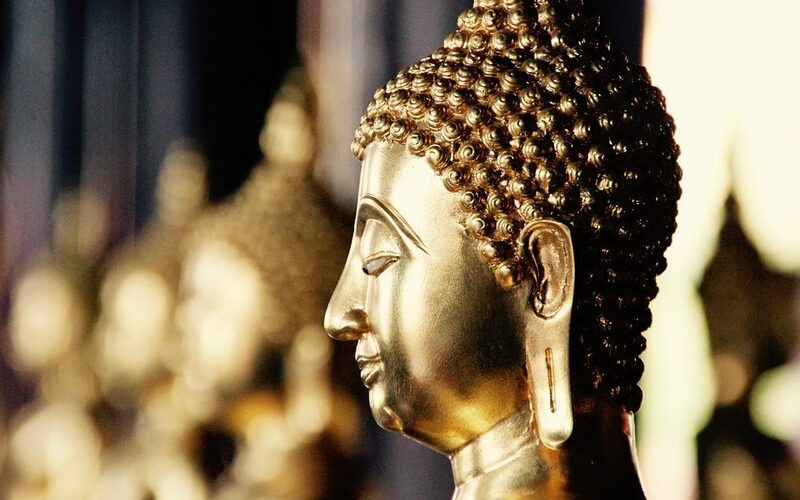 The relevance of Hadot’s work to Buddhism, in particular, is also worth noting due to the ways in which Buddhism itself is often positioned in relation to the wider discourse of philosophy, religion and science. In a context in which science is valorised as embodying the ideal of objective and disinterested inquiry, and in which philosophy seeks to align itself with this ideal, and in which the ‘other’ is the irrational faith of the religious believer, advocates of Buddhism have often sought to position this tradition as ‘not a religion, but a philosophy’, or even as a ‘psychology’ or ‘science of the mind’. Buddhists traditionally have, of course, not been concerned with fitting Buddhism into a ‘box’ labelled either ‘religion’, ‘philosophy,’ or ‘science’, but with practicing and elucidating the way of life to which they are committed. These anxieties arise only with the rise of a discourse in the West which elevates one of these categories at the expense of the others. Hadot’s work is valuable, at least in part, for drawing our attention to the fact that this is the case: that there is nothing universal or obvious about dividing the realm of knowledge in this way, and that neither the ancients in the West, nor the thinkers of non-Western cultures, have understood their systems of inquiry and self-transformation in these terms. 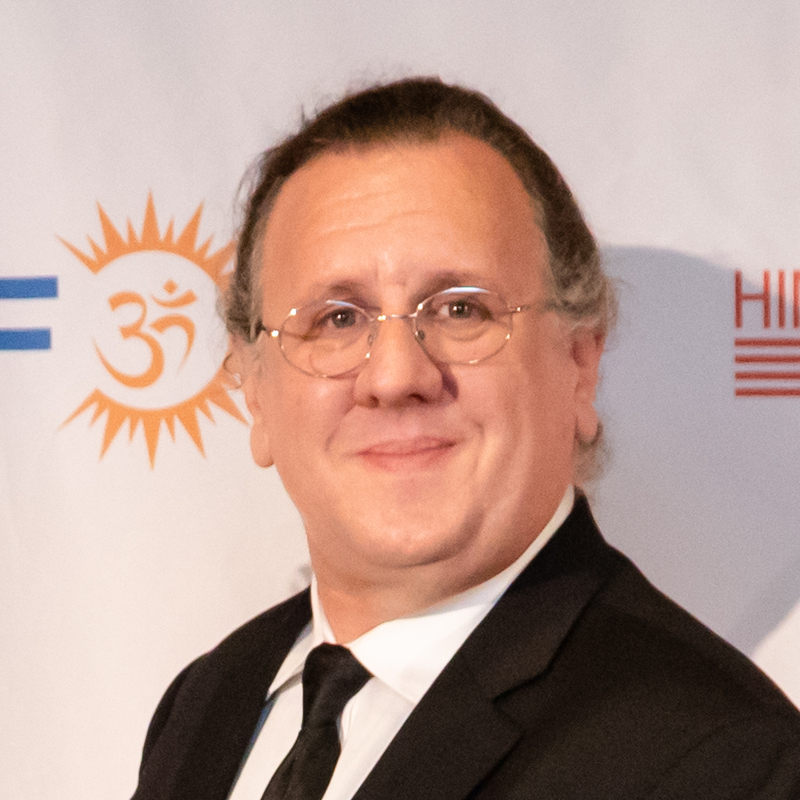 The volume of essays which David Fiordalis has put together on this topic is of great value in further advancing the conversation on the relationship between philosophy and spiritual practice in Buddhist traditions: between what one could call the conceptual and practical dimensions of the Buddhist way of life (or Buddhist ways of life) as a totality. The value of this volume is further heightened, for many of us, by its inclusion of an essay by the late Steven Collins, whose untimely passing was a shock to his friends, colleagues and former students. His essay focuses not only on Hadot, but also on Foucault, who was influenced by Hadot’s work. Among the many insightful points that Collins makes is that, however critical one might be of modern academic philosophy, intellectuals “need institutions, and it is difficult to see what alternative to Universities there might be”. Sara McClintock’s essay calls into question the excessive reliance academic scholarship on Buddhism places on schools of thought: an emphasis which downplays the individual creativity of particular Buddhist thinkers, whose ideas and arguments cannot simply be reduced to the school of thought to which they adhere. James Apple delves into Atiśa’s Madhyamakopadeśa, drawing upon Hadot to interpret this important 11th-century Indian Buddhist text. Pierre-Julien Harter not only draws on Hadot to interpret Buddhism, but also draws on Buddhism to critique Hadot. In Maria Heim’s excellent essay, she brings Hadot into dialogue with Pāli Buddhist literature to draw attention to the sense in which philosophical inquiry is always an incomplete process. 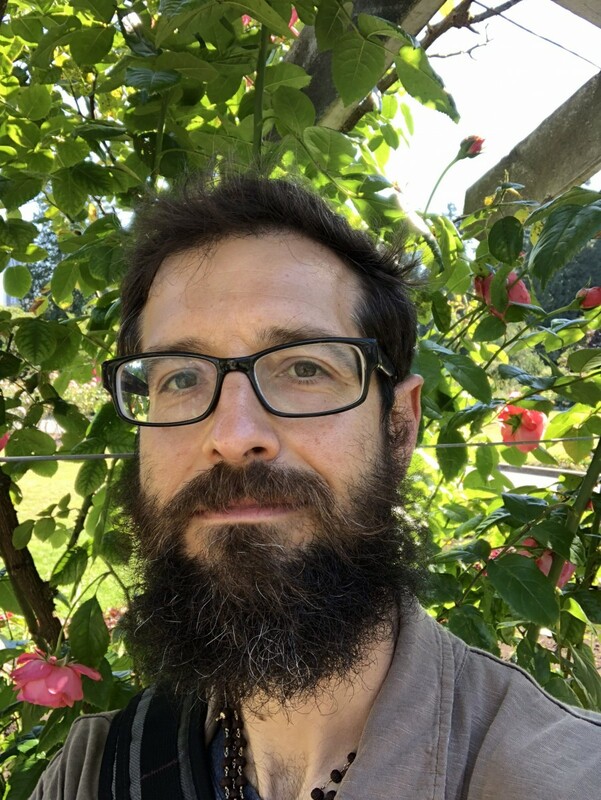 Davey K. Tomlinson focuses on the ways in which philosophers in both ancient Greece and Tibet have used philosophical reflection and spiritual practice to address that most universal of human experiences: the experience of death. Finally, Fiordalis himself weighs in on spiritual practice in relation to a classic Buddhist text, Vasubandhu’s Abhidharmakośa. This excellent volume nicely accomplishes several tasks. It shows the relevance of Hadot’s thought to the study of Buddhism, but also enriches the conversation sparked by Hadot’s work by drawing upon varied Buddhist examples. Each author combines expertise in particular Buddhist texts and textual traditions with philosophical acumen to create a relevant and timely contribution to human knowledge. Jeffery D. Long is Professor of Religion and Asian Studies, Elizabethtown College, PA, USA.